Singapore Airlines (SIA), one of the major airlines, has banned Samsung’s Galaxy Note 7 mobile phones from all its flights and any passenger carrying one will not be allowed to board its planes. Meanwhile, the U.S. Department of Transportation has also issued an emergency order banning the devices from aircraft in the United States as last Saturday. Samsung has previously recalled its flagship Galaxy Note 7 smartphones worldwide because of incidents of the phones emitting smoke or catching fire, dealing a huge blow to the company’s reputation. 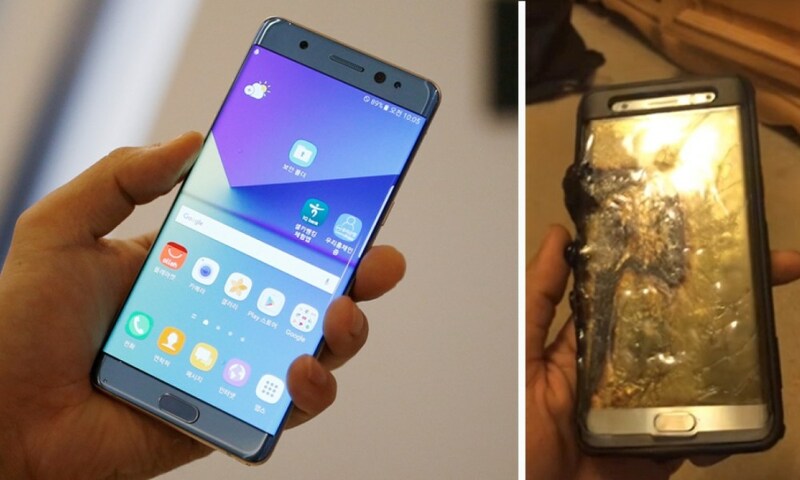 The world’s top smartphone maker has recently announced that it would fully pay for unused Note 7 parts that have already been manufactured, compensate suppliers for unfinished components and pay for materials bought to make Note 7 parts. This decision comes after some South Korean government and central bank officials raised their concerns about the potential impact of the Note 7 crisis on the domestic economy. According to a deputy finance minister the fallout could hurt the economy during the third and fourth quarters of the year. Samsung last week permanently ceased the sales of its Galaxy Note 7 smartphone less than two months after launch, a decision the company expects will cost US$5.5 billion revenue from the third quarter of 2016 to the first quarter of 2017.